Interested in a night class to become certified in CompTIA A+? Tech901 will offer an evening class in the fall of 2016. Please click the link and fill out the form below, and we’ll be in touch with information. Thank you! 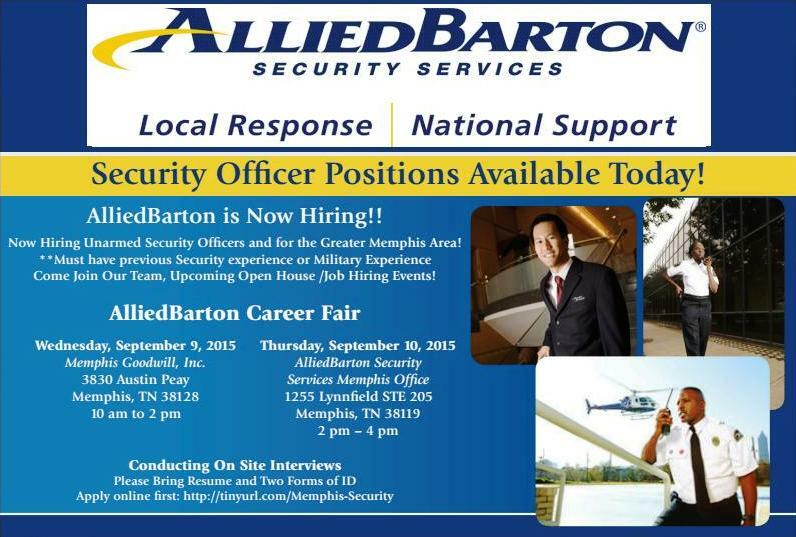 Plan to attend and meet face-to-face with several of the Memphis area’s finest employers.